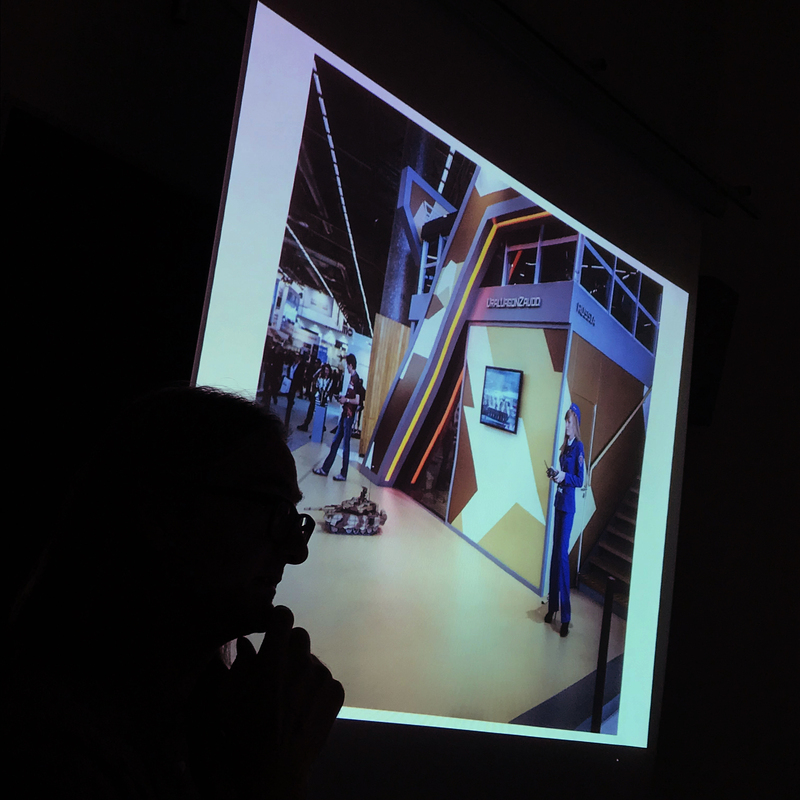 Meinrad Schade showed his project “War Without War” during his lecture at DMX today. Meinrad Schade visited DMJX today, when he was passing through Aarhus on his way to his wife’s PhD defence at Aalborg Univerisity. During his lecture Meinrad Schade showed and talked about his two long-term projects “War Without War” and “Unresolved”. 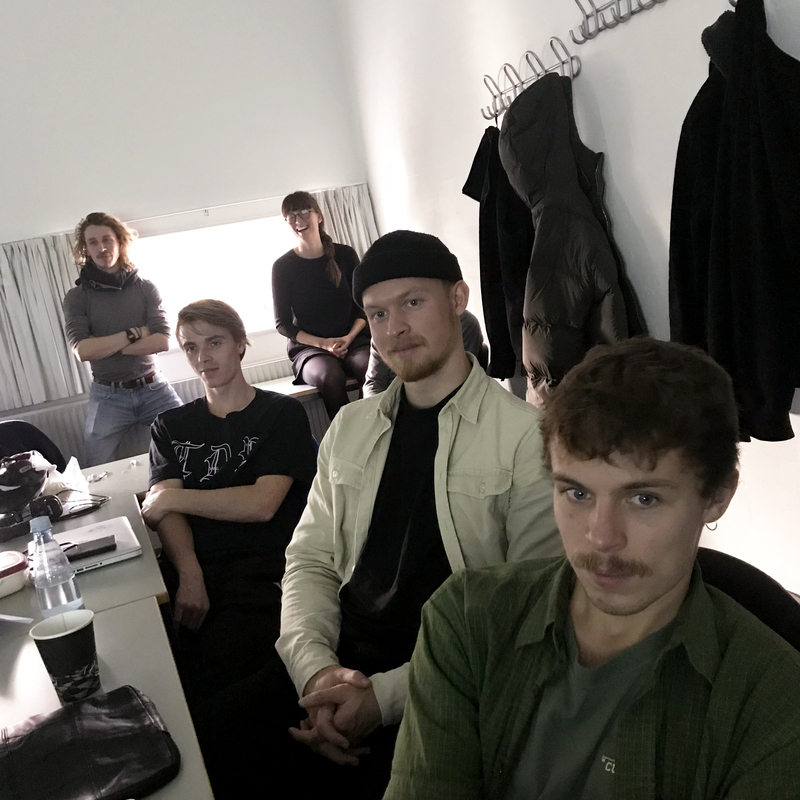 Around 20 students listened to Meinrad Schade’s lecture at DMJX today.